Heeley Voice Issue 61 | IT'S HAPPENING IN HEELEY! Festival season is here and the next few weeks will see fairs, festivals and film screenings taking place across the local area. 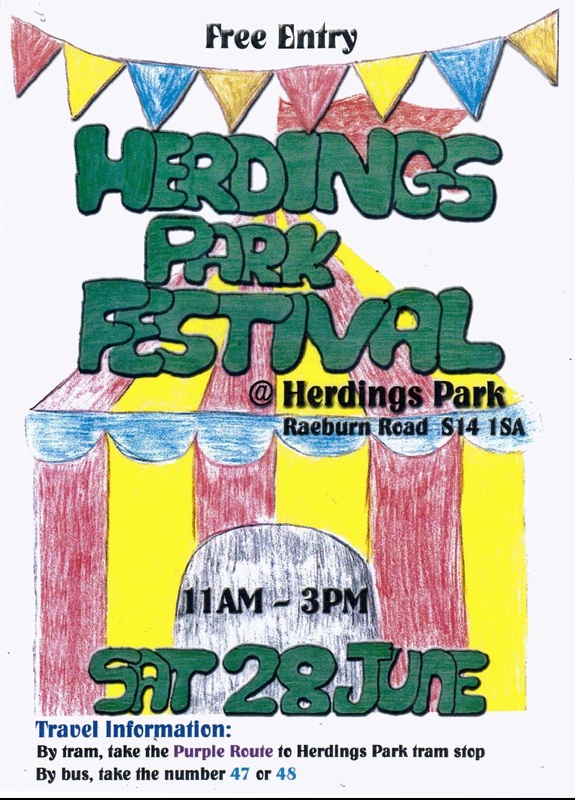 Starting this weekend with Carfield School Summer Fair, then Heeley Festival on 21st, film screenings at Heeley Institute on both 16th and 21st, an outdoor theatre performance of Macbeth on the 23rd and Heeley Farm, Mundella Primary and Herdings Park have summer events on the 28th. There is also another Pedlars Corner Car Boot on Sunday 6th July and Sum Studios celebrates its 1st Birthday with an outdoor party on the 19th July. The 3rd Big Boulder Music and Arts Festival takes place on Sunday 7th September and will have great bands, food, drink, arts and crafts so put the date in your diary and keep checking www.facebook.com/TheBigBoulder for updates. The main feature of this issue is the build up to the 2014 Heeley Festival, Heeley’s biggest community event of the year. It will be another great family day out, with the usual mix of stalls, classic car show (including a Steam Engine! ), a pop up zoo, cream teas at Heeley Parish Church and a car boot full of bargains at Anns Grove School. There is also a fantastic lineup of local musicians performing on the main stage so it will be a really enjoyable afternoon! It all kicks off at 12 noon and runs until 5pm on Heeley Park. We hope to see you there!